Creating a beautiful wedding photo album is a challenge for many newlyweds when they start looking at a huge pile of images from the event. The wedding is a time of happiness and putting together a stunning photo album will preserve those happy moments. Keeping a few simple tips in mind can make it easier to make it look dazzling and professional. Start with sorting and classification. Before trying to put any spreads together, separate the images by category and in order the events were unfolding. This will make the album more organized and orderly in the end. For example, the pictures of the wedding set-up should go in one pile, the reception in another, formal photos in a third and the vows in a fourth. 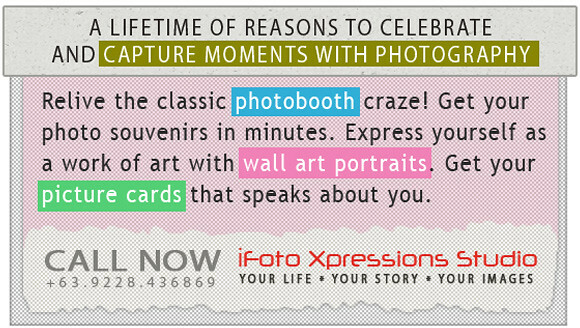 Opt for a limited number of pictures on most pages of your photo album. Try not to exceed 3 photos per page otherwise the album sheet space will look too cluttered. You can make some exceptions for example the photo of decorations and accessories will look better if grouped together as a bundle of 5-6 (they have to be of smaller size though), but for most stunning portrait photos make sure to leave plenty of white space to make important details and features stand out. Balance the pages in the album. If one page has two photos, the side next to it should also only have two photos rather than cramming a pile of images on it. Diversify your pattern though: use diagonal photo display on some pages, classical “squire” approach on others. Variety is the spice of life and it can make a difference in the look of the album. The photos on a single spread do not necessarily need to remain the same size. Varying the sizes a little can make it look more interesting and makes the most use of the photos taken throughout the wedding. Simple designs and simple spreads make the album timeless. This is a once in a lifetime event and the memories should stay clear like it only happened yesterday. Adding too much coloring, extra graphics or faded effect may not look so cool a number of years from now. Creating simple spreads and limiting the extras added to the album will not only avoid stamping a date on the wedding, it will make the photos speak for themselves about the happiness at the wedding. An album from the wedding is special. Making it look as beautiful as possible without creating clutter or making it look dated is the key to the perfect album that shares memories for years to come.